209 surviving church cantatas, dozens of concertos, countless organ preludes and fugues. And 20 children. J.S. Bach was a very busy man. Johann Sebastian Bach, with his wives Maria Barbara (m. 1707–1720) and Anna Magdalena (m. 1721–1750), fathered 20 children over his lifetime. His first was born in 1708 when Bach was 23, with his last coming into the world in 1742, when the composer was 57. Sadly, only ten survived through to adulthood. The Bachs were always a musical family with a house full of instruments – and Johann Sebastian was always keen to compose pieces for his wife, children and the community they lived in. Bach's first born child. Composing wasn't an option for women in those days but Catharina excelled as a singer and often helped her father with his work. J.S. Bach's eldest son with his first wife, Maria Barbara. Wilhelm followed in his father's footsteps and became a composer. J.S. 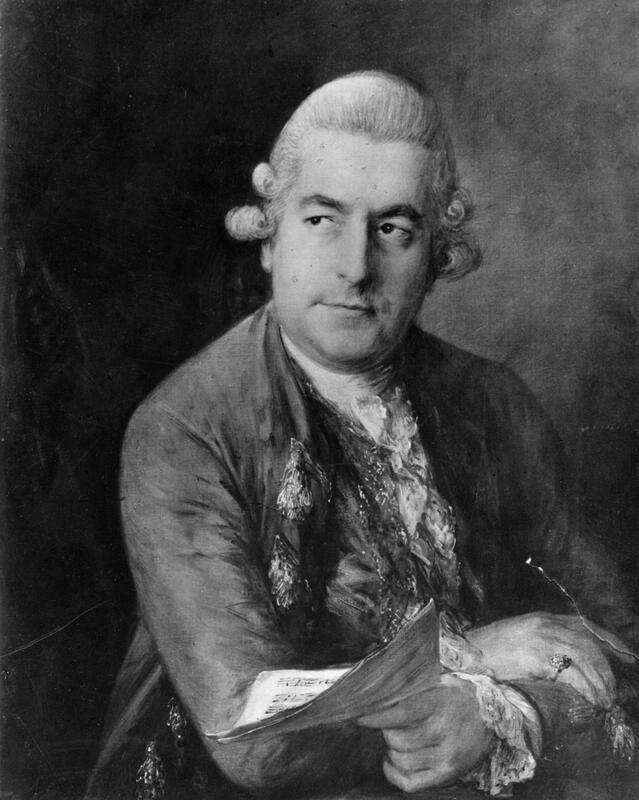 Bach even wrote Wilhelm a graded course of keyboard studies, called the Klavierbüchlein für Wilhelm Friedemann Bach. Thanks to his intensive musical training, Wilhelm went on to become an organist and taught none other than Johann Gottlieb Goldberg, the man whose name is immortalised in the great Goldberg Variations. J.S. Bach's third and fourth children, twins, were born on 23 February 1713 when Bach was 28. Johann Christoph lived no longer than a few hours after his birth, and his sister died a few weeks later, around the 13 March 1713. Arguably the most gifted of J.S. Bach’s offspring, C.P.E. Bach was a highly original composer of symphonies, keyboard and choral music. Building on the Baroque training he learned as a boy, he became one of the foremost clavier players in Europe (after studying for a degree in law). His Essay on the True Art of Keyboard Playing established him as the leading keyboard teacher of the time. He formed a musical bridge between the Baroque and Classical eras. “He is the father, we are the children,” Mozart said of C.P.E. Bach. 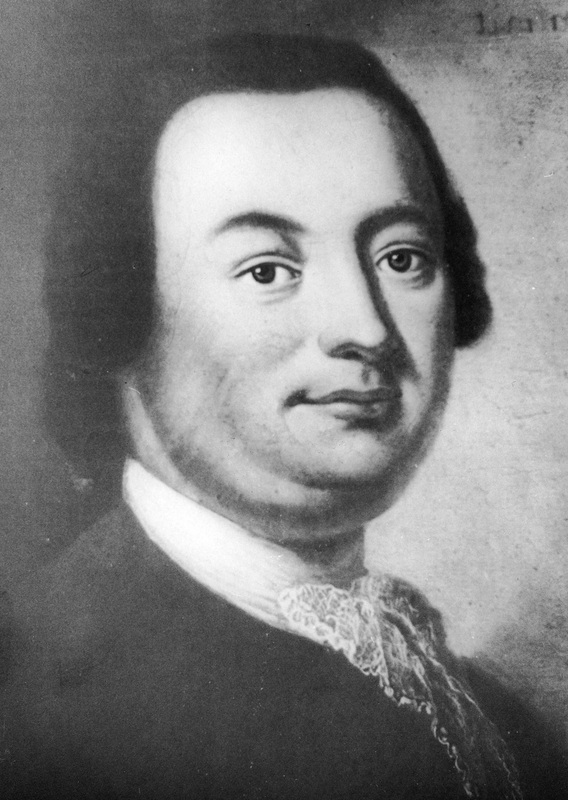 Johann Gottfried was born on 11 May 1715 and, as was the case with his brothers, went on to become a professional musician. Unlike them, however, he didn't have the opportunity to go to university, and secretly abandoned his musical career in order to study law. He died at the tender age of 24. Born on 15 November, Bach's seventh child lived for ten short months, and was buried on 29 September 1719. His godfather, a prince, also named Leopold, employed Bach as Kapellmeister between 1717 and 1723. After Bach's wife Maria Barbara died, he went on to marry Anna Magdalena Wilcke. Their first daughter was born in 1723, the same year Bach signed a contract to become the Thomaskantor in Leipzig, but died three years later. It's thought Gottfried was mildly mentally handicapped in some way, signs of which were picked up from an early age. Luckily he had plenty of supportive siblings: C.P.E. Bach said his younger brother showed a 'great genius, which failed to develop'. Another tragically short-lived son, Christian Gottlieb only survived three years. He died on 21 September 1728. 1726 marks a year of joy and tragedy for the Bach family – just two months after Elisabeth was born, her elder sister Christiana died at the age of three. Elisabeth, however, survived into adulthood, and went on to marry one of her father's pupils, German organist Johann Christoph Altnikol. Very little is known about these four young Bachs who died in childhood. 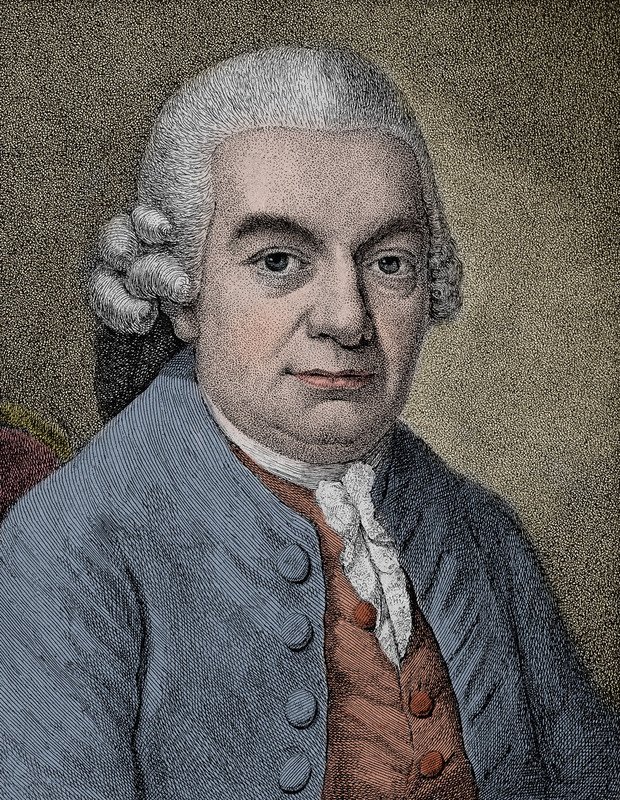 After a period of tragedy, Bach's ninth son was born: the confusingly named Johann Christoph Bach, not to be confused with Bach's first cousin once removed, Bach's uncle and Bach's eldest brother… also all called Johann Christoph. Less confusingly, he's often referred to as the 'Bückeburg Bach', named after a town in Lower Saxony where he played the harpsichord professionally. Like so many of the Bach brothers before him, he was a prodigious classical composer, who wrote pieces heavily influenced by the fashion for Italian music. He even visited London and had a few works published, but little of his music survives today. His eldest son, Wilhelm Friedrich Ernst Bach (1759 – 1845) was the only grandson of J.S. Bach to gain fame as a composer. He was music director to Frederick William II of Prussia. "Heredity can tend to run out of ideas," he said. Young Johann August only survived one day after his baptism on 5 November. Known as the 'English Bach', J.C. Bach travelled to Italy and converted to Roman Catholicism, before settling in London in the service of Queen Charlotte, hence his nickname 'The London Bach'. He became a well-known classical composer, and an influence on Mozart's concertos. J.C. composed cantatas, orchestral works, keyboard music, operas and symphonies, which sounded very different in style from his father's Baroque works. J.S. Bach was already 50 when J.C. was born, and musical styles of the time were growing increasingly 'classical'. Bach's 19th and 20th children, both daughters, survived well into their adulthood, although neither ever married. While little is known about Johanna, Regina was acquainted with Beethoven; he even asked for proceeds from the premiere of his Symphony No. 3 to be donated to her. Despite collections being made in honour of her famous father, she died in poverty.